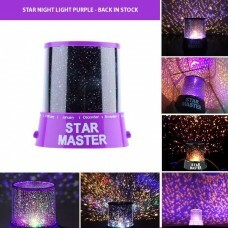 Stars Night Light Purple projects thousands of stars to delight your child.Brighten up your kids roo.. The SnuggleRoo Belly Band is a fully elasticated support band. 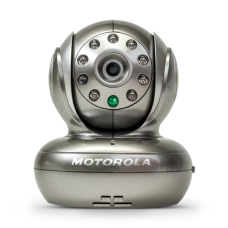 The Belly Band can be worn separatel..
Motorola - Blink1-S Wifi CameraCan work with your phone and Wifi devices.. 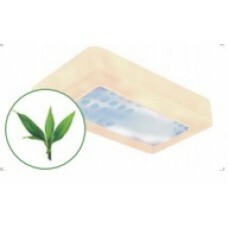 Solid 2/3 foam section offers excellent spinal support and comfortFull depth ventilation holes ensur.. This Nurse Suitcase allows kids to work on their doctor patient skills. 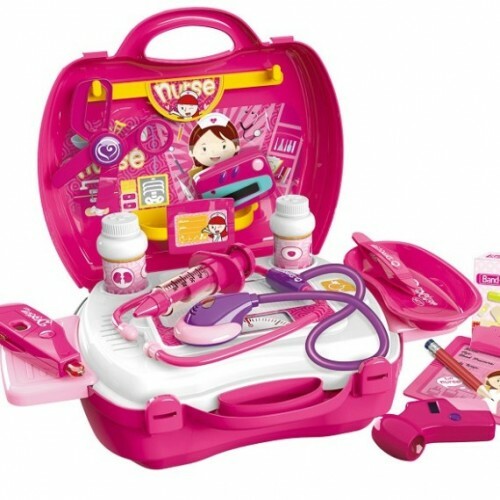 With this complete nursing kit, you and your kids will be in for hours of fun! It comes with 22 pieces and includes a stethoscope, thermometer, toy syringe and so much more! 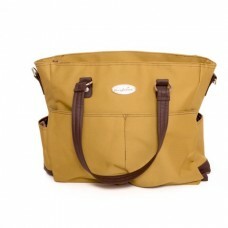 Sturdy box stores all equipment and accessories for easy storage. 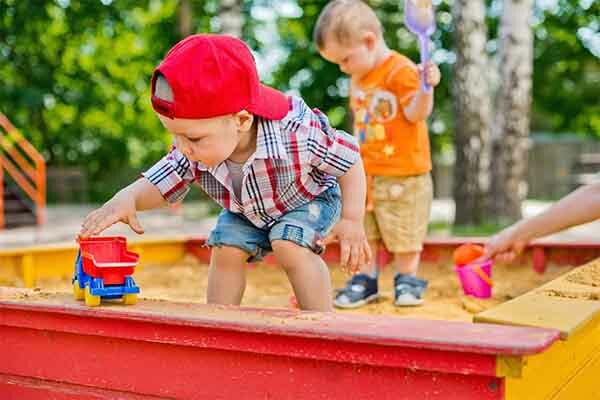 Role play toys have significant cognitive and academic benefits for children of all ages. Not only are they fun and exciting, but they help kids develop a wide variety of skills and abilities. They help prepare kids for school, sports and life. 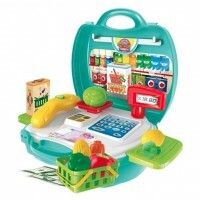 This Supermarket Suitcase allows kids to get creative while they work on their shopping skills. With..